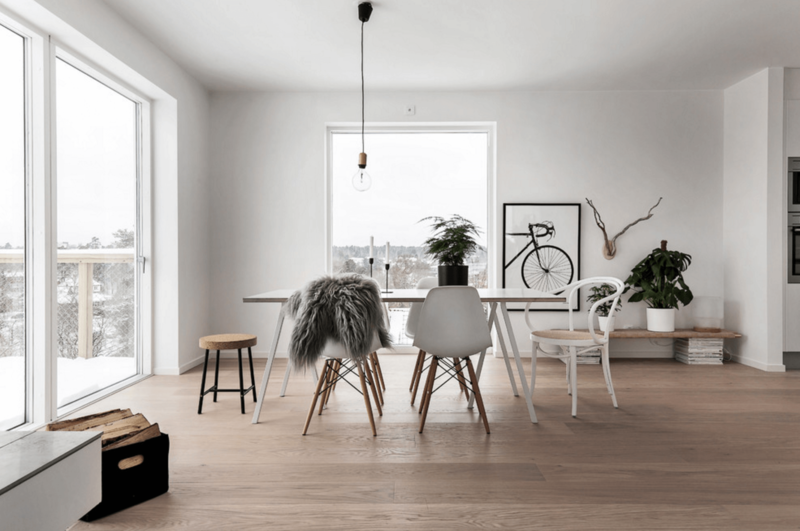 If you are about to renovate your old home or decorate your brand new one and you are looking for the style that will work the best for your personality stay tuned cause here you may find just the one that you are looking for. 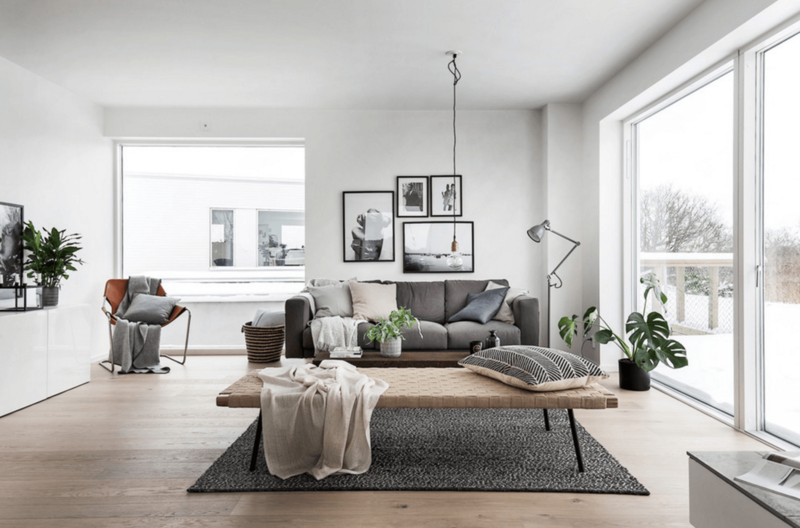 The Scandinavian home decor is a hot trend for the past several years and doesn’t seem to go away any time soon. 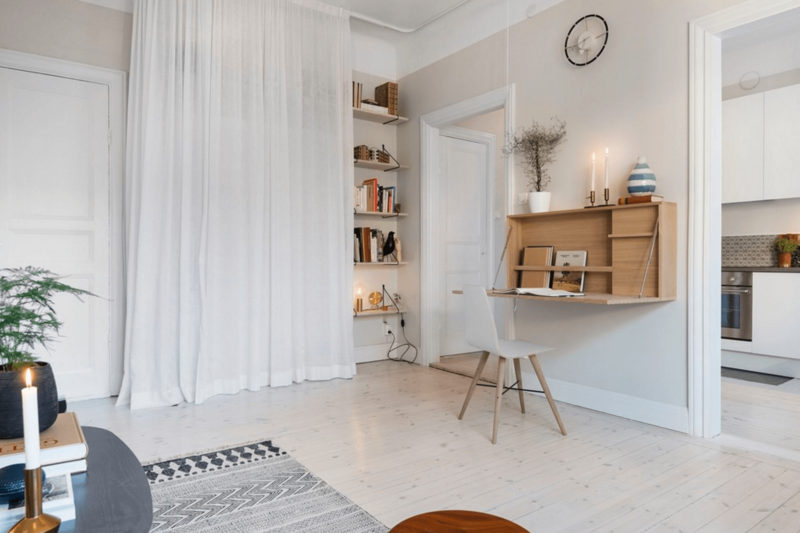 Although this style was typical only for the Scandinavian countries people from all over the world started to incorporate it in their home cause it looks more than amazing. 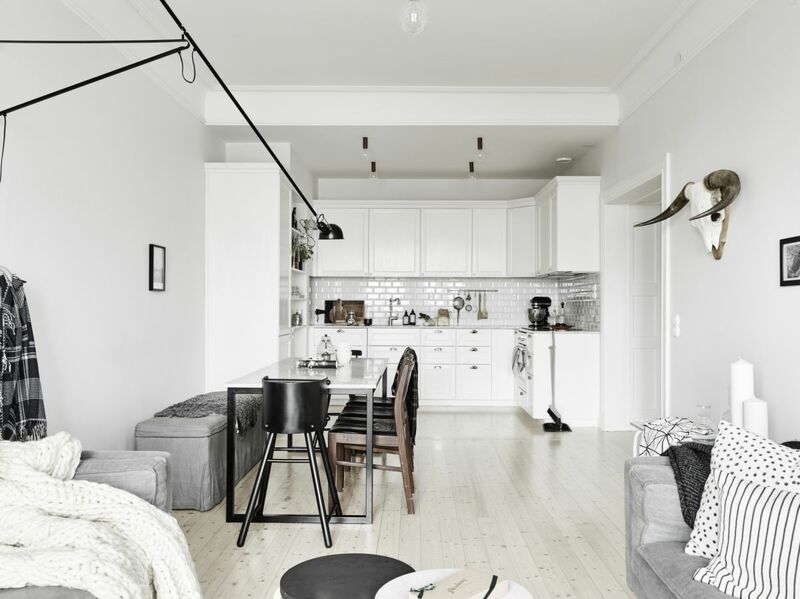 Its dominating white tones were mainly due to the harsh, dull and dark winters in those areas, so people wanted their homes to be bright and airy. 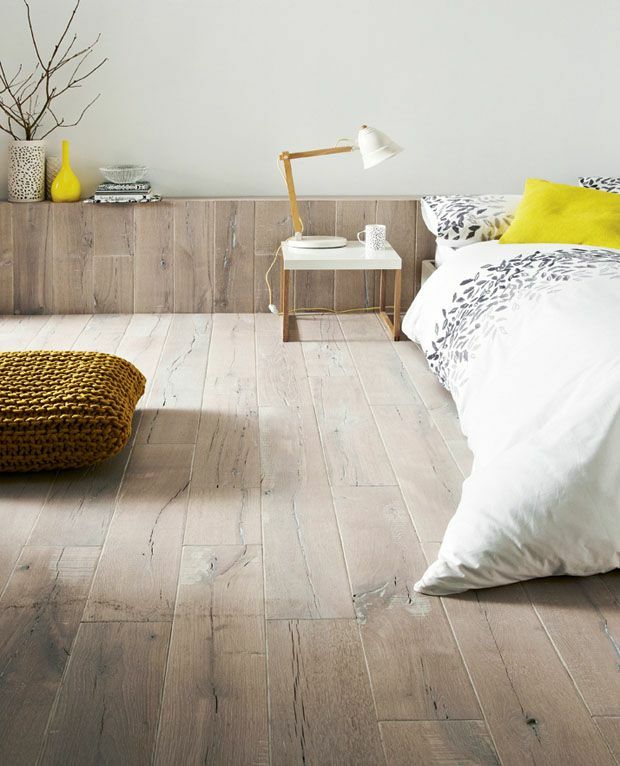 To make their space even more warm, cozy and comfortable they have decided to incorporate the wood as well. These two make an awesome combination which you can spot from the interior designs below. 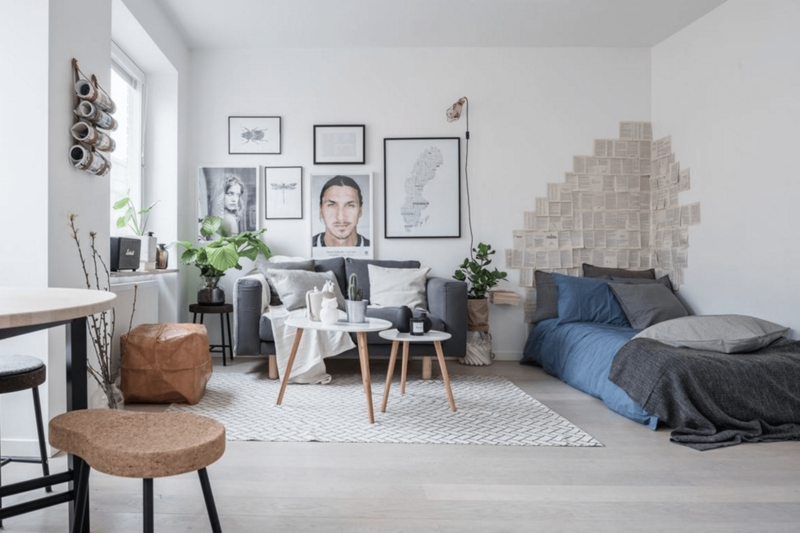 Scroll down and check out the Scandinavian Home Decor Ideas That Are Simply Stunning and get inspired! 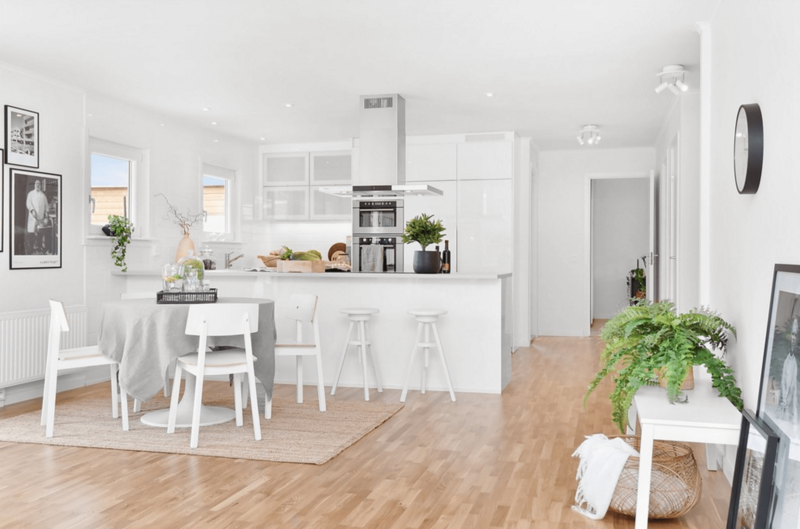 Those whitey interiors will get in your hearts immediately! 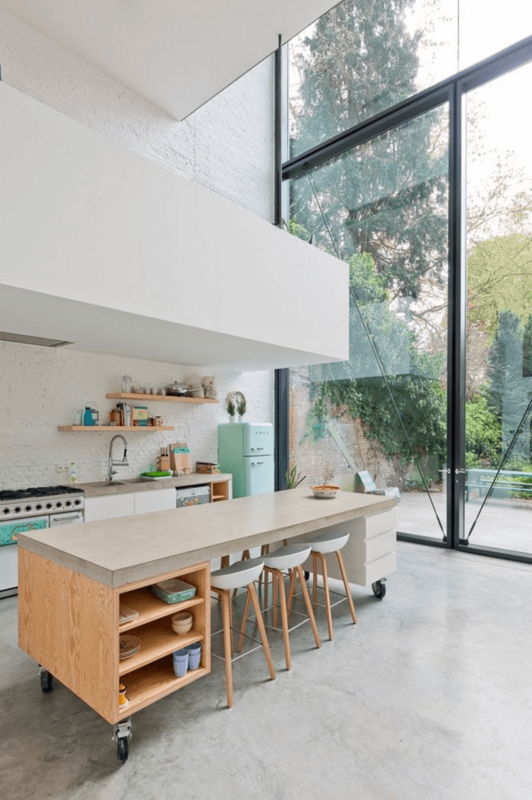 Lighting plays a crucial roles in these interiors, so beside the natural lighting that is super important, you have to pay attention on extra illumination. 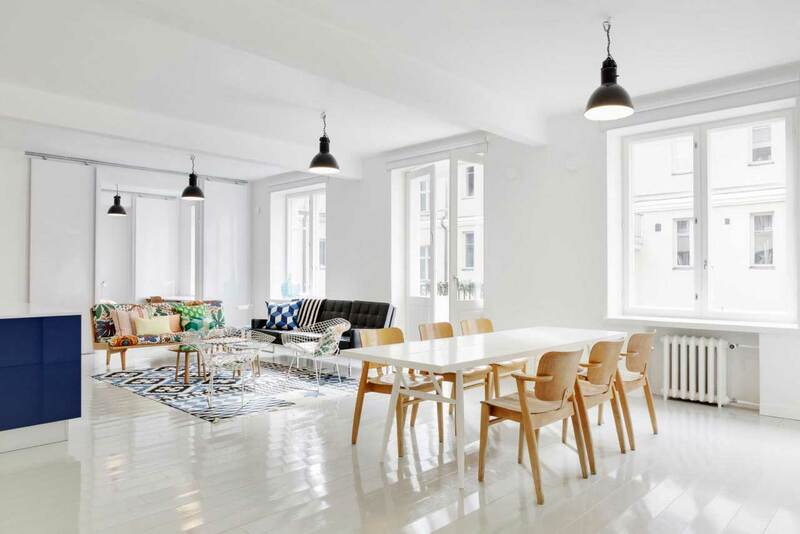 There should be lots of floor, desk or wall lamps in these interiors! Do you see how nothing is supposed to get in the way of natural sun light? 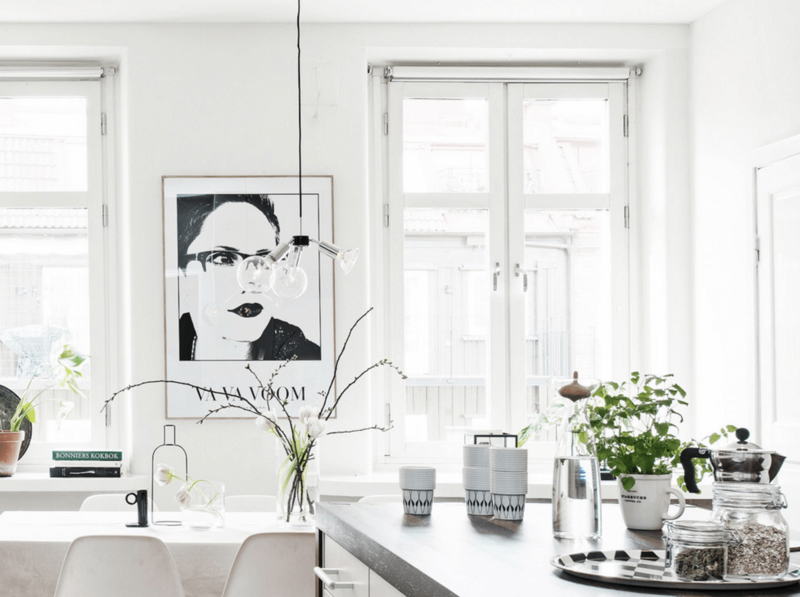 You may want to skip the curtains if you decide to decorate your home in this style. 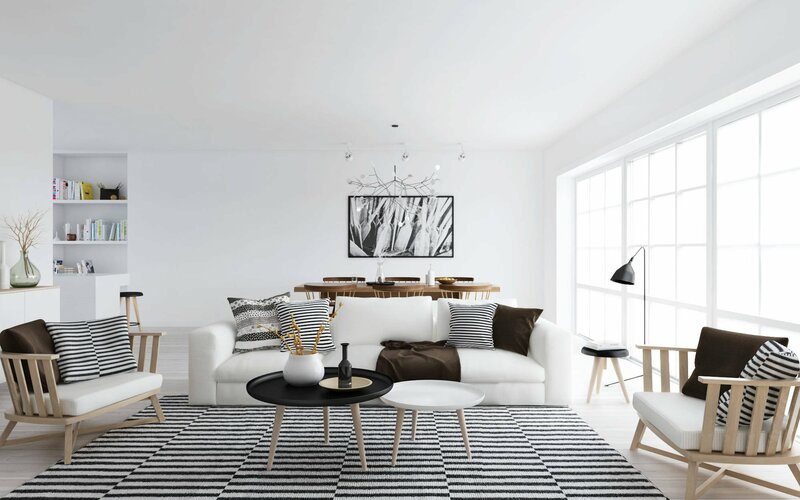 If you want to introduce some playful colors in these white interiors, the decorative pillows are the perfect way to do it. 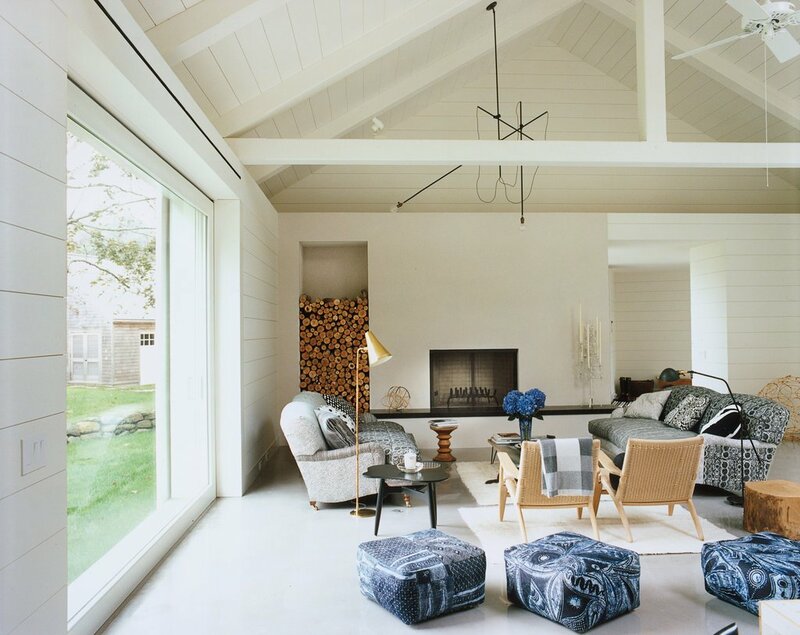 Choose pillows in interesting patterns that will enliven the area and make things more interesting. 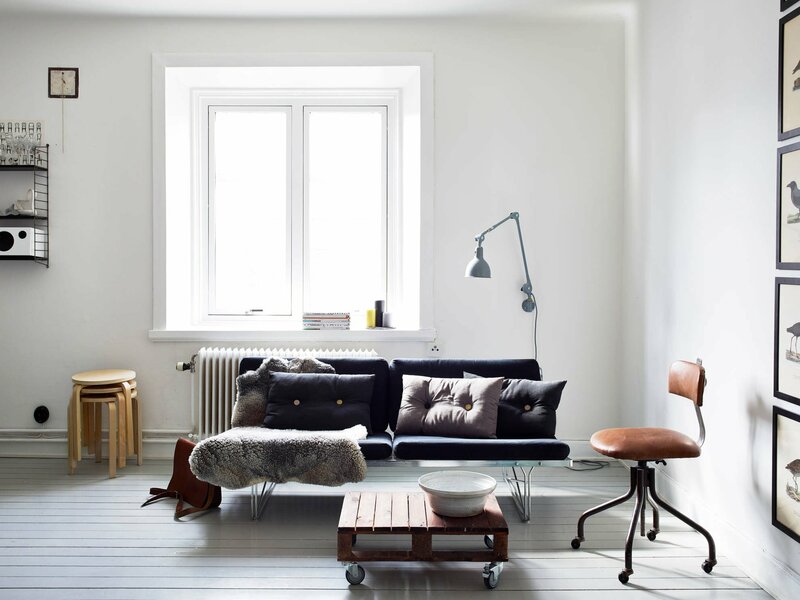 Mismatched chairs are the very cool and look amazing in these interiors. The one thing that I hate about the Scandinavian bedrooms it that the beds are super low, and the mattress is basically laying on the floor. 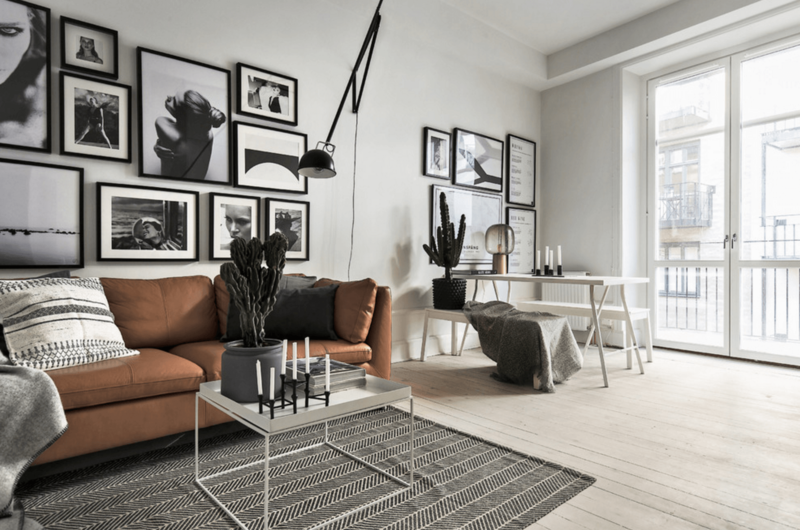 Brown tones can help you make your living space warmer, so you may consider getting a brown sofa. It just fits perfectly well with the rest of the interior. 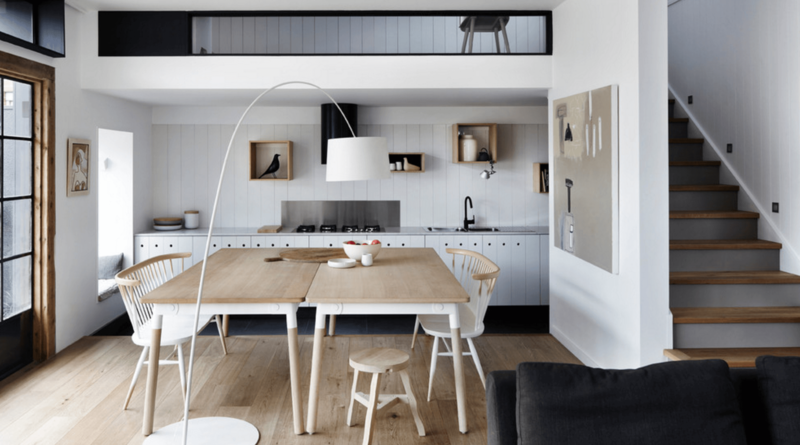 The Scandinavian interiors are interesting to work with although they don’t include much colors. 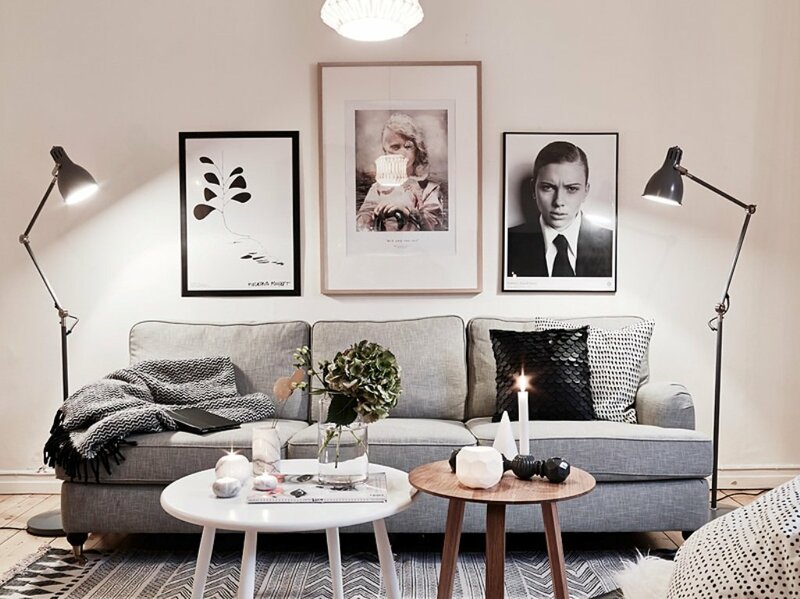 Are you excited to start decorating your home in this lovely style?